Delight in a stunning new fireplace and stove for your home. We also install new chimney pots and cowls to make sure your roof is looked after. See your energy bills decrease with a multi-fuel stove or wood-burning stove installation. Be amazed at the increase in energy-efficiency you see from our products. Fireplace Services aim to always give you the best service and advice relating to stoves and fireplaces. Visit our testimonial page to see what our customers say. Contact Fireplace Services based in Hoddesdon, Hertfordshire, for fuel-efficient wood burning stoves and cost-effective multi-fuel stoves. We were established in 1990, and always provide an extremely high standard of workmanship and service. We’re proud of the great reputation we’ve built up in the local area, and are available to take care of any fireplace or stove installations you require. 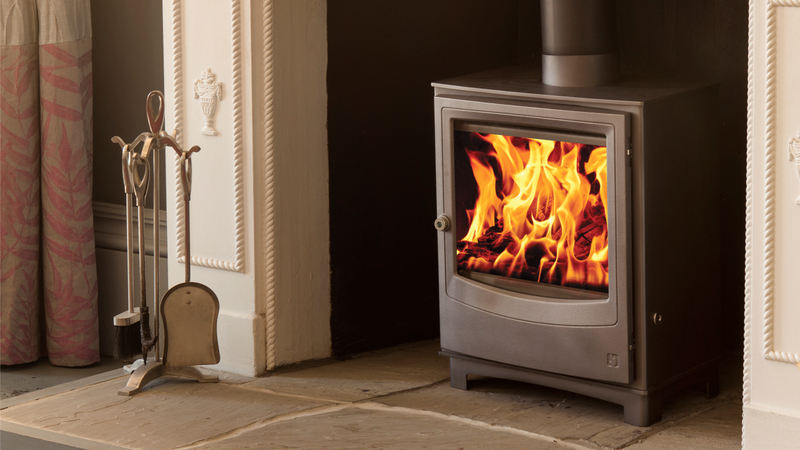 Hertfordshire, for wood-burning stoves and multi-fuel stoves that boost your energy-efficiency. Contact Fireplace Services based in Hoddesdon, Hertfordshire, for fuel-efficient wood burning stoves and cost-effective multi-fuel stoves. We were established in 1990, and always provide an extremely high standard of workmanship and service. 2017 © Copyright, OHome Choice Fireplaces. All Rights Reserved.